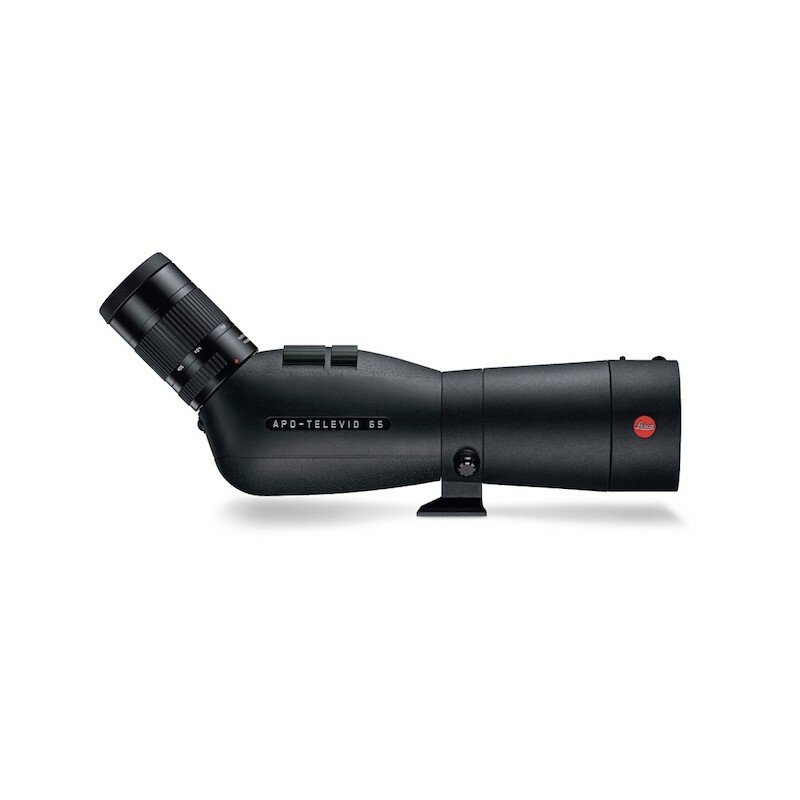 The Leica APO-Televid 65 delivers images with excellent colour fidelity, sharpness and contrast, particularly during daytime viewing. 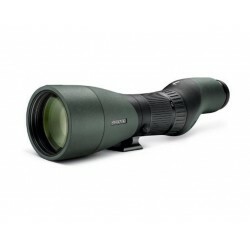 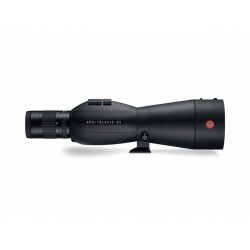 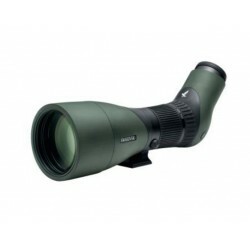 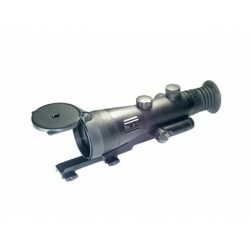 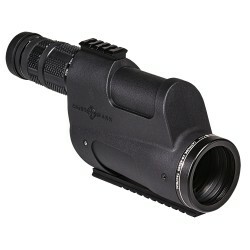 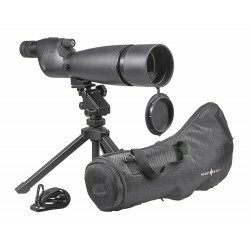 At only 30 cm (29 cm) long, this spotting scope is especially handy and portable, and at the same time it offers the shortest close focusing limit in its class (2.9 m/9.5 ft). 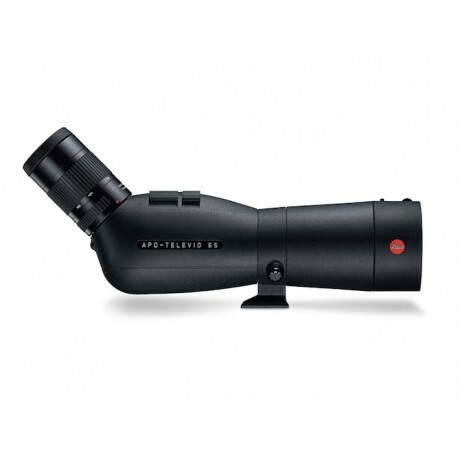 It’s also very robust and any shocks or impacts are effectively absorbed by its resistant magnesium-alloy body and rubber armouring.